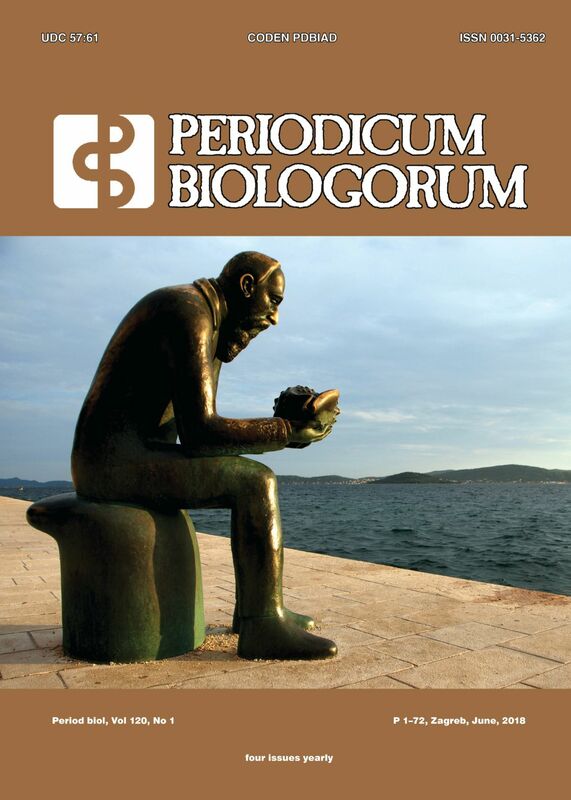 120th Volume of Periodicum Biologorum and 21st FIFA World Cup – what do they have in common? Ali Deljou, Prof. Dr., Iman Arezi, Morteza Khanahmadi, Prof. Dr. The Effect of Apocynin on Motor and Cognitive Functions in Experimental Alzheimer’s disease.